The Federal Aviation Administration (FAA) has been reluctant to approve the use of commercial UAVs for several reasons, primarily because of safety questions. 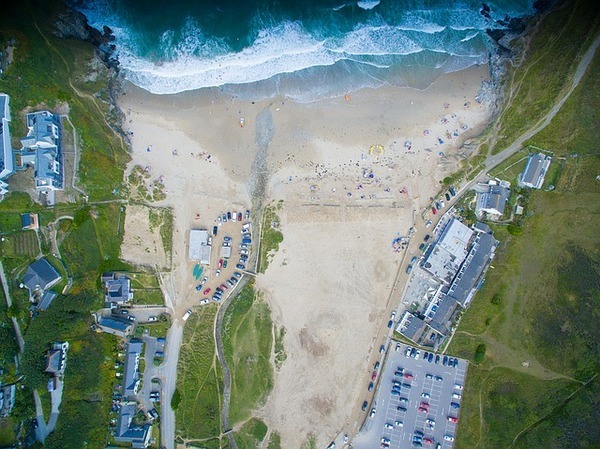 A range of industries has taken an interest in utilizing UAVs (commonly known as drones) for a wide variety of jobs, including security, surveying, photography and filming, and scientific observations. There is also interest in using these drones because of their ability to grant access to sites and record information that would otherwise be inaccessible for a person. The safety concerns that have caused the FAA to limit the use of commercial UAVs, including only granting a few permissions on a case-by-case basis, are primarily related to the capabilities of a UAV, the potential for accidents and the possibility of privacy rights becoming an issue. The agency is also concerned about the possibility of a hacking incident involving a commercial UAV. Commercial UAVs use the same type of navigational system that recreational drones use, Global Positioning Technology or GPS. GPS technology allows the drone operator to maneuver and locates the drone, even at great distances. The problem with this is that the GPS does not limit how far the UAV can go or how high. This means that a commercial drone in operation could potentially fly above 400 feet in the air, putting it into the pathway of other aircraft that may not be aware it is operating in the same airspace. Commercial UAVs may also fly far beyond the line of sight. 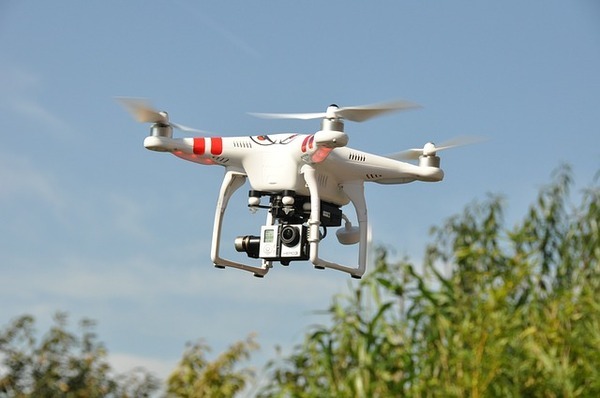 While the GPS can accurately tell the operator where the drone is, it cannot tell him or her what is in the area surrounding the UAV and whether it may be at risk of damaging personal property and people. The FAA is also concerned about businesses accidentally violating privacy rights during commercial drone use. 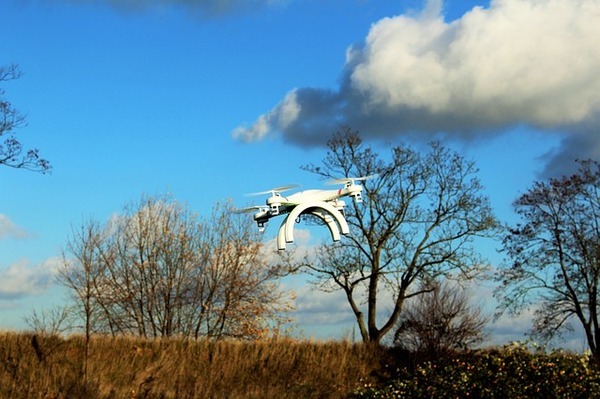 UAVs have the ability to maneuver into areas that people may be unable to access and many can carry payloads of photographic and video equipment. The possibility of capturing images and data belonging to individuals without their permission is very high. Until drone technology catches up with this issue, it promises to remain a very real one for some time to come. Developing safety regulations for UAVs has proved difficult for the FAA as drone technology has continued to race forward. In 2012, the FAA Modernization and Reform Act laid out specific requirements and deadlines for the FAA to implement regulations for the commercial UAV industry. The goal was to make the airspace as safe as possible so that UAVs could be authorized for general business use on a larger scale. The FAA’s process for granting an exemption requires companies to explicitly indicate how the drone is going to be used, as well as the area where it will be utilized. Businesses will be required to have an operator and an observer on site during UAV use, and the operator needs to have training and licensure as a private pilot, as well as a current medical health certificate. Also, the drone operator and the observer must have the drone within their sight at all times. Finally, having a good drone insurance policy, either as a part of your business insurance coverage or included with your policy as a separate add-on, is required to legally operate the drone. As with any form of new and evolving technology, commercial UAV use promises to expand and revolutionize industries across the United States. Before it can do that, however, a number of safety and security issues have to be handled. As the technology continues to advance, the FAA is ironing out regulations and beginning the slow process of granting permissions to business throughout the country.